The winning tickets will be drawn during the annual Eugene Waldorf School May Fair. You need not be present to win. Ticket sales end Fri, May 4th 2018 11:59 pm PDT. The drawing will be held Sat, May 5th 2018 3:30 pm PDT. 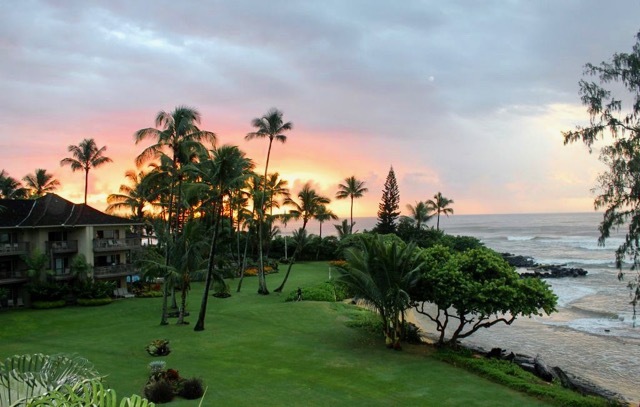 A week in a beautiful beachfront condo on Kauai plus airfare for two. Lodging for 1 week at Lae Nani Condominium Resort near Kapaa town. Sleeps up to 4. A week in an adorable beachfront house in Baja plus airfare for two. 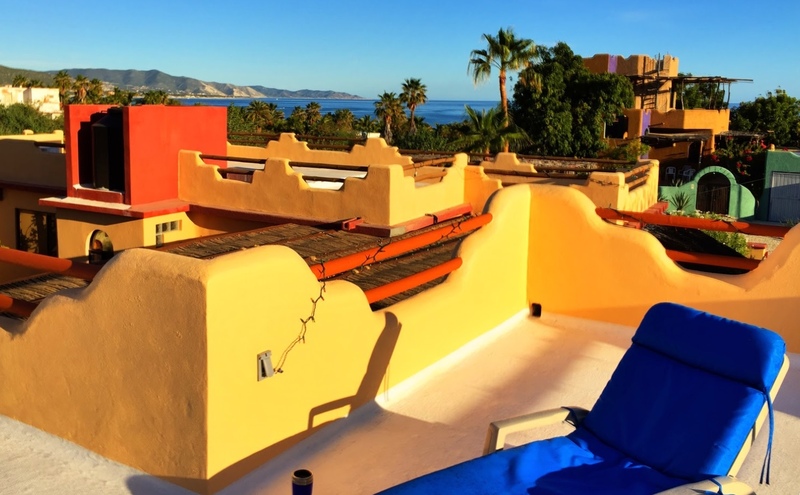 Lodging for 1 week at Casita Gecko. Sleeps up to 4. 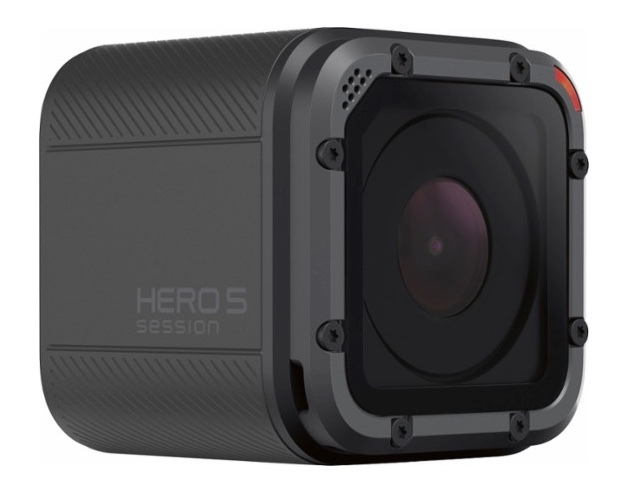 HERO5 Session packs the power of GoPro into our smallest, lightest, most convenient camera yet, featuring a rugged and waterproof design, easy one-button control, revolutionary battery efficiency, 4K video, 1080p90 video, 10MP still photos and more.